The Fruit of the Loom SF76R Sofspun Hoodie is a uniquely styled hoodie that will make your custom print design stand out from the crowd. Made of 12-oz, 60/40 cotton/polyester preshrunk fleece. 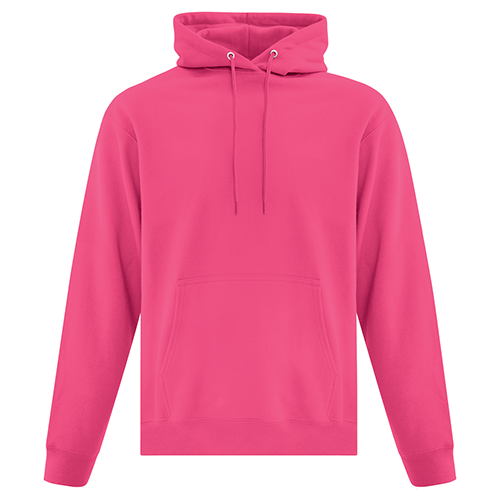 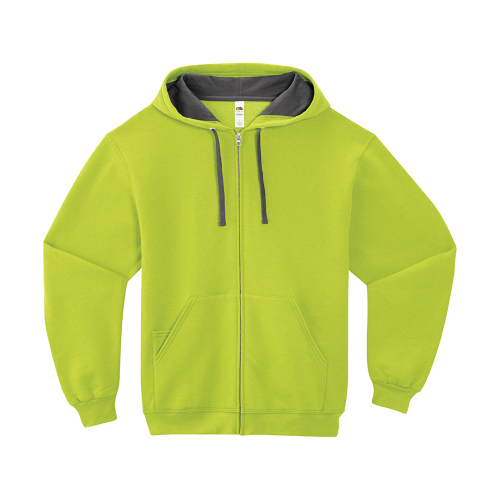 100% cotton jersey lined contrast colour hood, with metal grommets and contrast drawstring. Front media pocket for tech gadgets. 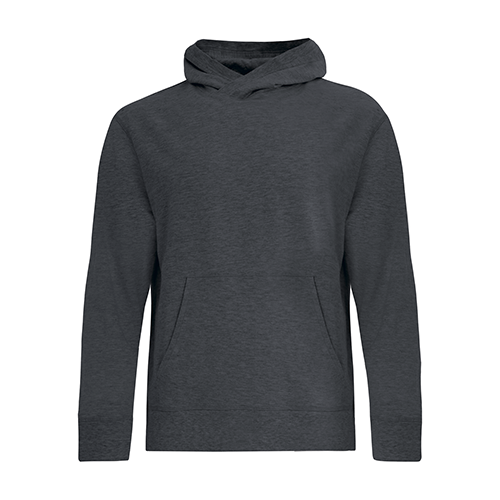 Double-needle cover stitching on neckline, armhole and waistband. Rib knit cuffs and waistband. 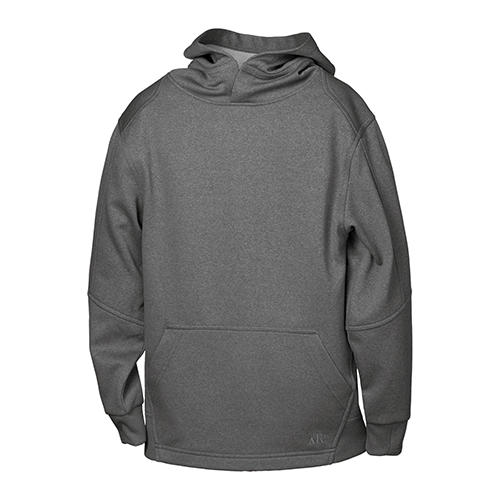 Tear away label. 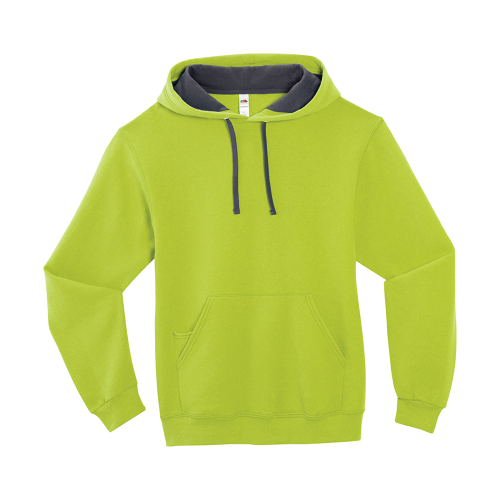 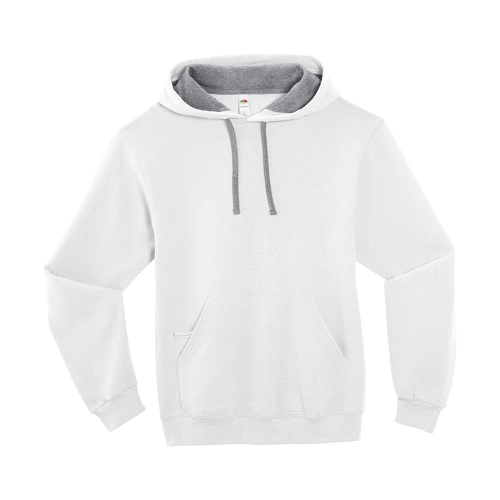 The Fruit of the Loom SF76R Sofspun Hoodie is ideal for your custom printed designs and branded promotional, team and spirit wear.